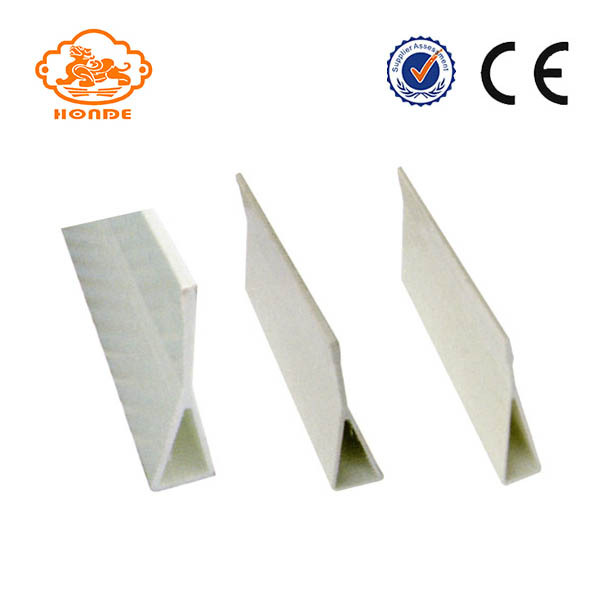 Product categories of Hollow-fiberglass Beams, we are specialized manufacturers from China, Hollow-Fiberglass Beams, Farm Fiberglass Beams suppliers/factory, wholesale high-quality products of Animal Farm Fiberglass Beams R & D and manufacturing, we have the perfect after-sales service and technical support. Look forward to your cooperation! Hollow-fiberglass Beams is our company's high-quality livestock used slat flooring system support equipment, which is a kind of Fiberglass Beams. Made of a special antifreeze, high temperature resistant material, with dimensions ranging from 100mm to 135mm, with a sturdy and durable design. Hollow-Fiberglass Beams appear hollow on the side, which gives it better structural stability than the T-beams that are commonly used in poultry broilers. Fiberglass supporting beams withstand the highly corrosive environment of poultry houses, while bearing a large load. Not only that, hollow-fiberglass beams installation and use of very convenient, is a very good agricultural farming equipment. 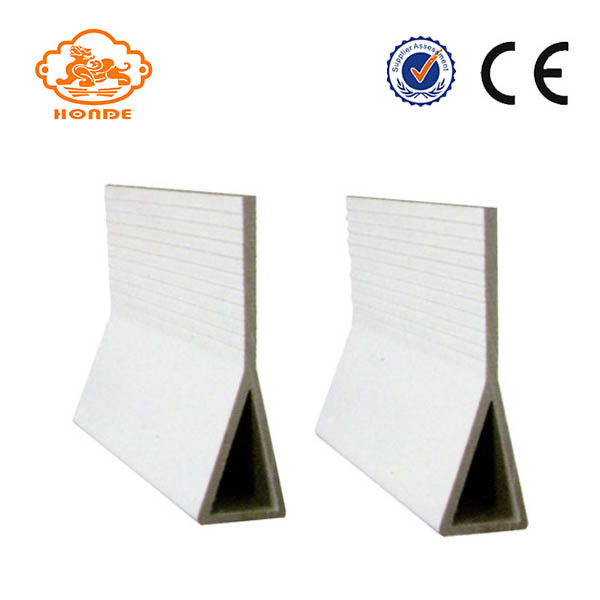 HONDE is the best manufacturer, we can produce according to your special requirements, can also be produced according to your drawings. With our commitment to our products, we offer you the lowest-cost, best-quality hollow-fiberglass beams. Looking forward to your patronage.